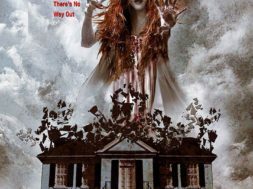 Never Sleep Again, a documentary about A Nightmare on Elm Street and its sequels, provided tons of juicy details previously unknown to us. Check out our 25 favorite facts about the Nightmare franchise! A Nightmare on Elm Street was inspired by true events. 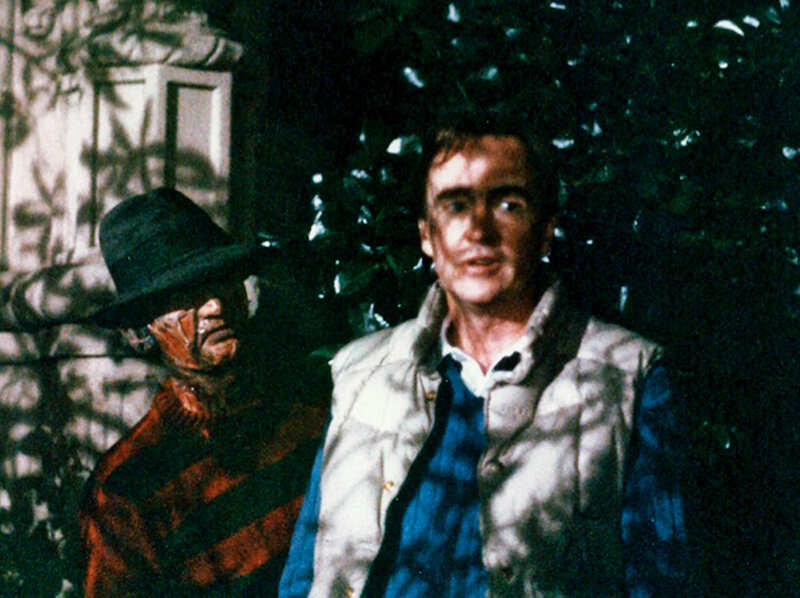 The late horror legend Wes Craven got the idea for A Nightmare on Elm Street from a piece in the LA Times about people dying in their sleep. The article included a story about a man who was purposely staying awake to avoid what happened while he slept, and once he finally did fall asleep, he began thrashing around violently and died.